CentreStage was originally developed in conjunction with Fairfield Halls in Croydon, a 1998 Concert Hall which is complemented by an 800 seat auditorium. Fairfield also sell tickets on behalf of other venues. Marketing control, detailed marketing information is a key feature and will enable you to manage E-campaigns based on for example patron buying history. 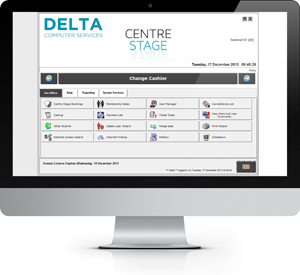 Create your own seating plans and ticket designs, enabling you to host web bookings for other venues via your web site to access another potential revenue stream.